Ahead of the trailer release for “Justice League,” Warner Bros. has released two new teasers featuring Wonder Woman and The Flash. On Thursday, the studio released new footage, including a new team banner, a Batman teaser and an Aquaman teaser and poster ahead of the second trailer release, which is set to debut on Saturday. 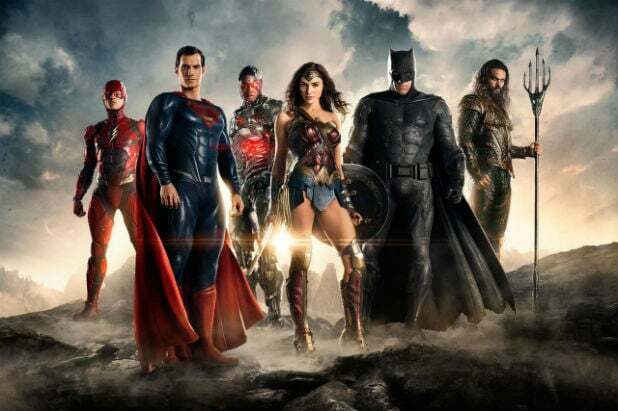 Zack Snyder is directing “Justice League,” which unites superheroes Batman (Ben Affleck), Superman (Henry Cavill), Wonder Woman (Gadot), Aquaman (Jason Momoa), The Flash (Ezra Miller) and Cyborg (Ray Fisher). “Justice League” hits theaters Nov. 17 of this year. Check out the new teasers below, and get excited for the trailer tomorrow.